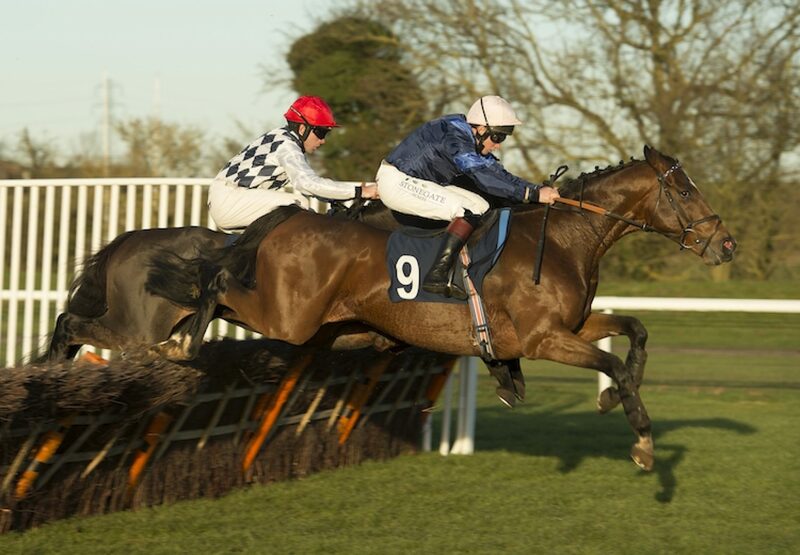 High-class Flat performer Glaring (5h Champs Elysees-Brightest, by Rainbow Quest) made a winning jumping debut at Huntingdon on Sunday for trainer Amanda Perrett. The son of Champs Elysees, a new recruit to the Coolmore NH stallion ranks, finished second in G2 company on the level and he looks a classy jumping prospect. The five-year-old finished in front of the well-regarded Burbank (4g Yeats-Spring Swoon, by Highest Honor) to win the 16-runner contest. "Jumping seems to have rekindled his enthusiasm and he did it really well in the end,” said Perrett’s husband Mark.